The Oak Tree Café will be opening soon! It is a community café being run by volunteers and will initially open for two days a week: Thursday and Friday from 8am to 2:30pm. 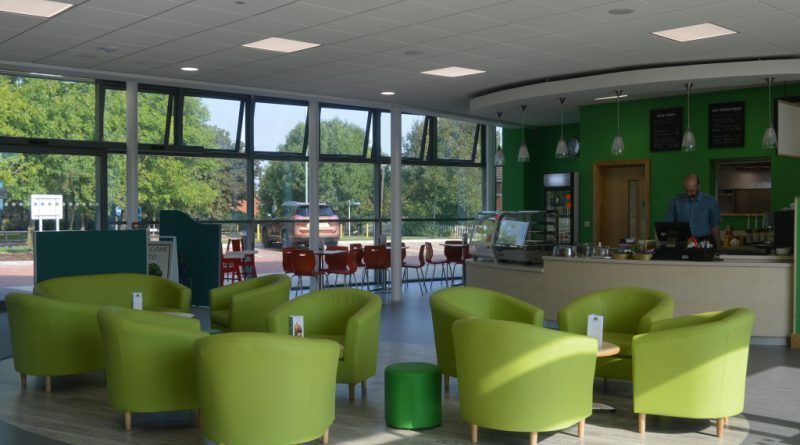 Come and enjoy the relaxed atmosphere and friendly service at the Oak Tree Café! Free WiFi is provided throughout the building. The actual opening date will be added shortly.